I am delighted to announce that I have been offered a place at the highly prestigious Internationale Meistersinger Akademie in Neumarkt, Germany this summer! It is run by famous singer and Juilliard professor Edith Wiens. 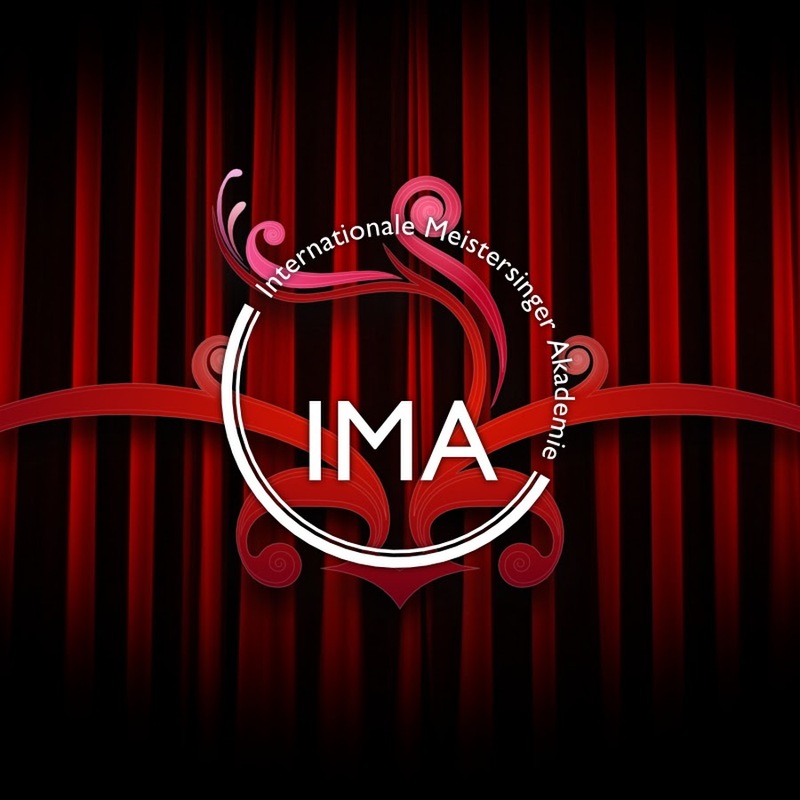 It gives a small selection of emerging artists – this year only 12 were selected from worldwide auditions – the opportunity to spend a whole month working with international top-level singers, voice teachers and opera/song coaches, as well as making professional recordings, performing with a world class orchestra, and singing for a selection of European and American artist managers and casting directors. Read more about the course on their website here: http://meistersingerakademie.com. This is an incredibly exciting opportunity! It runs from early July to early August – I look forward to sharing my experiences in Germany with you all.